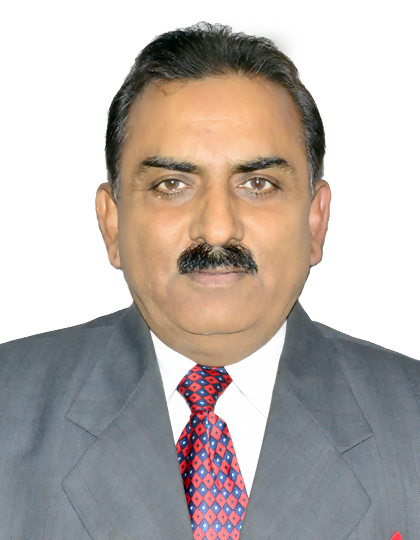 Dr. Harish Kumar Verma, took over the charge as Director of Extension Education. Dr. Verma joined PAU as Assistant Professor in May 1989. He is among those faculty members in university who worked in the field for the benefit of farmers. He has been frequently interacting with farmers to provide tips for optimizing production through adequate management of their animals through lectures, animal welfare camps, field days, Radio and TV talks. He has more than 450 Popular and 75 Research articles, eight books and four manuals, 18 training compendia and editor of 19 publications to his credit. He is Editor of varsity’s monthly Punjabi magazine ‘Vigiyanak Pashu Palan’. Dr Verma was bestowed with a number of prestigious awards.